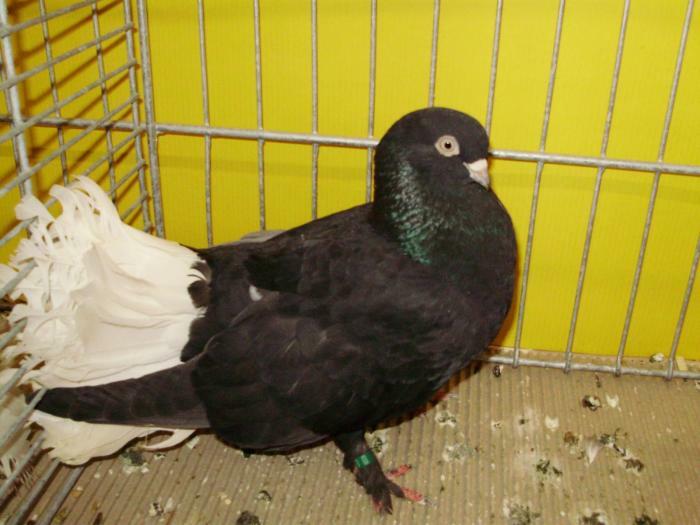 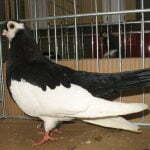 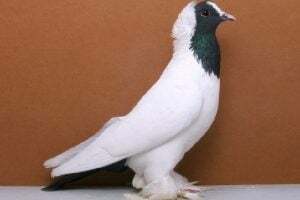 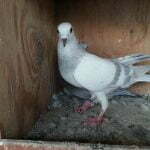 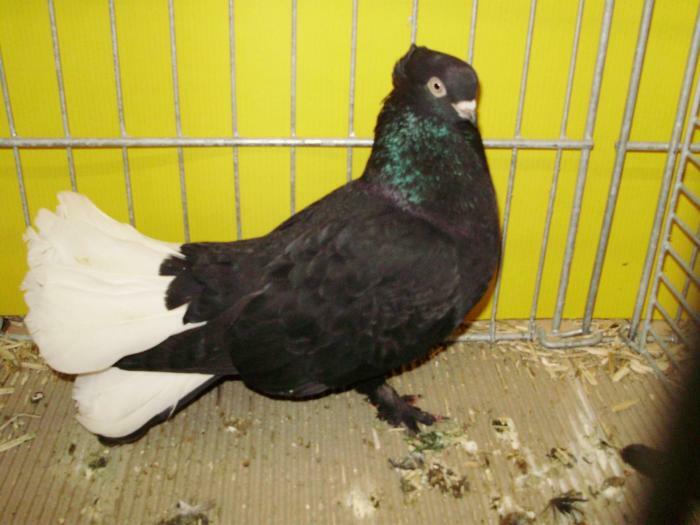 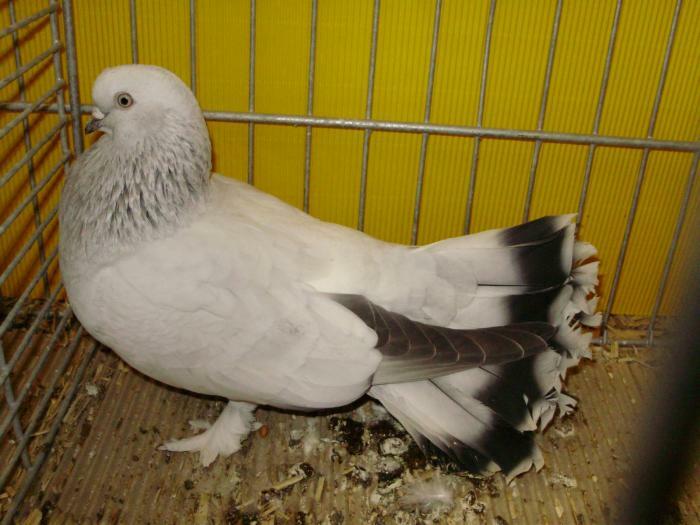 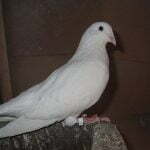 The Seldschuk Pigeon – also known by the names: Seldjuk Fantail, Seldjoukide, Seldschuke, Cелдчак – are varieties originating from the city of Konya, Anatolia region (Turkey), and informed (predicted) have been around since the 11th century or the 12th. 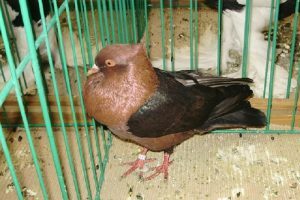 The variety, believed to be the ancient race, is said to be well known and proud in its home region, but not so popular in many European countries. 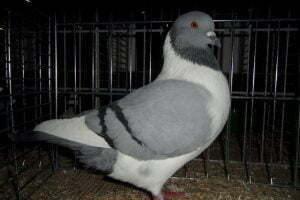 Even in Turkey itself is informed there are still very limited breeders who maintain these varieties. 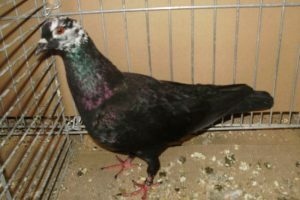 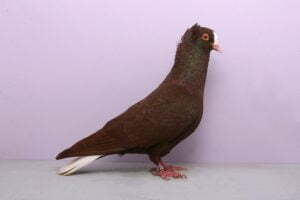 Until now, varieties classified into this type of Structure pigeons are debatable, among others in the United States still placed into the Tumbler type (and the EE itself sets Germany as the home country). 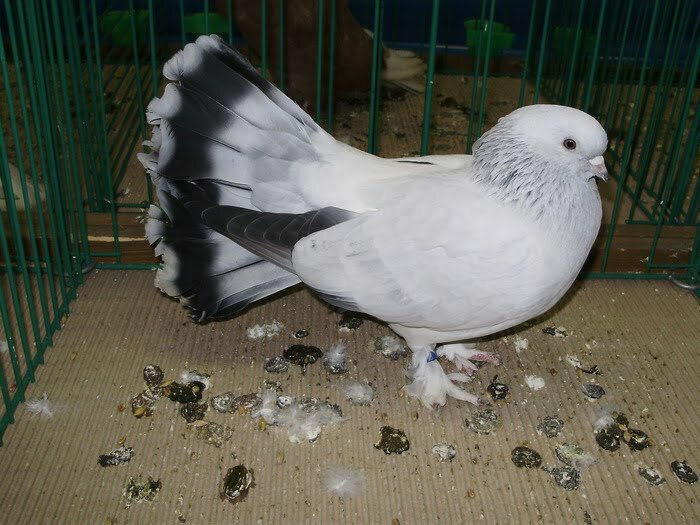 This variety has good flying ability, but it seems that the aspect of the performance is more attention-grabbing. 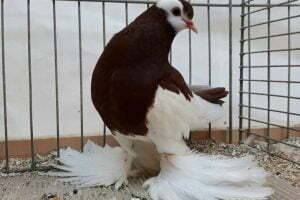 This variety was first exhibited in Nuremberg, Germany, in 1982, while in the Netherlands was first exhibited at the Nord Zuidlaren Show, 1998.